Ndumiso Lindi is a brilliant and genuinely funny South Africa comedian. His intuition and intellect give him a firm grasp of his nation’s collective funny bone, and so he appeals to a huge spectrum of the population. From the first time you see Ndumiso, you can’t help but feel good. His novel blend of nu-school style and solid tradition makes for a brilliant and outstanding South African comedy act. His deep voice, soul-warming smile, booming laughter, original content and seamless delivery leave you proud to be African and laughing from the belly. While other acts relentlessly circle the major centres of our nation, Ndumiso is also quietly going about the business of performing all over Africa and branching overseas. With rave reviews in Ghana, Nigeria and playing shows in the U.K. and U.S., this man is taking SA comedy to places few would manage or imagine. His sold out second one-man show, “Diluted People”, followed on the success of his first show, “Colour Mine” which was aired on Comedy Central Africa. He is an expert at capturing characters and moments directly from life around him, and sketching himself for the amusement of his fans. Over and above this he became the face of pizza brand Debonairs’ TV ad campaign; which involved a series of ads featuring various “AmaZing” Pizza chefs and celebrities. 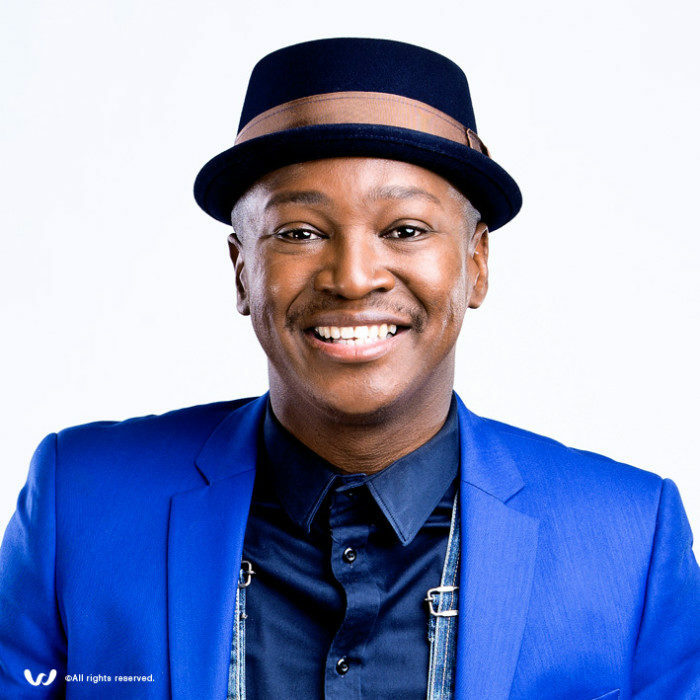 Ndumiso also regularly MC’s corporate and private functions and has become quite thee sought after act.